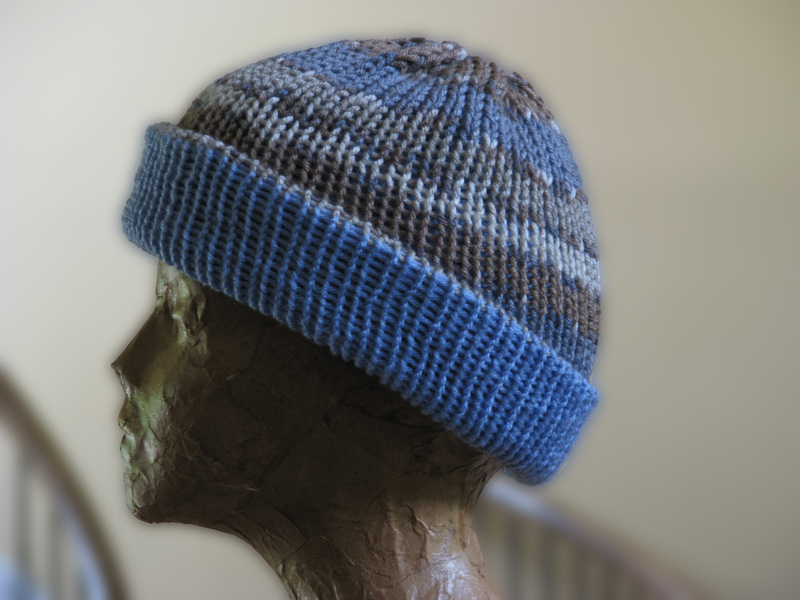 Reversible Hat: Crochet, Knit, Loom Knit or Addi Express! Cooler weather is upon us so it’s time to get serious about some warm hats! One of my favorites is this classic style that’s REVERSIBLE, too! 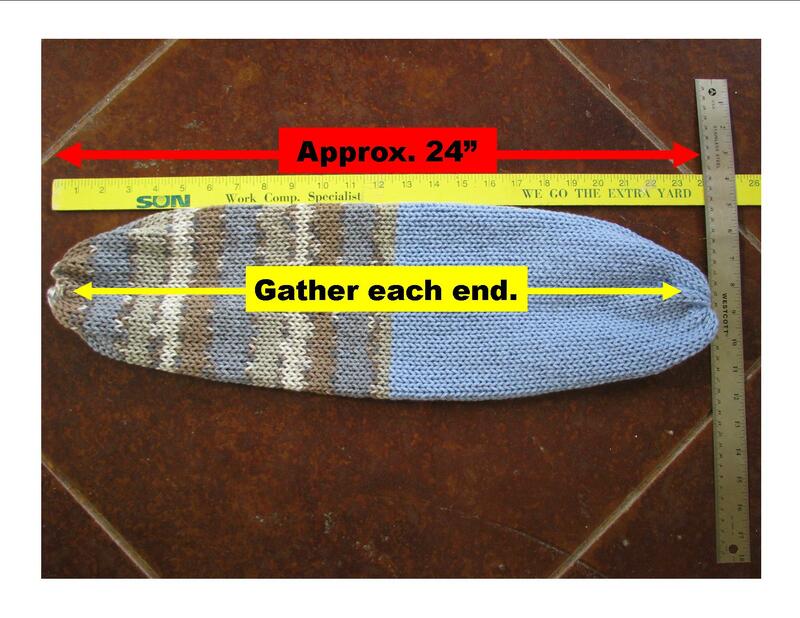 Use whatever yarn craft you prefer (this one was done with the Addi Express Kingsize knitting machine) and use these measurements as a guide for an adult size hat. Basically, it’s a tube, both ends gathered closed with one end stuffed inside another! CROCHET TIP: Use a light/thin yarn (#3 or lighter). Crochet uses more yarn per stitch and you’ll end up with an extremely thick, bulky hat if you use #4 or heavier! Some may find this tutorial interesting as I discuss the way yarn size/type affects sizing. (At the time this video was made, I was not a knitter but my knitter friends told me that the Addi Express Kingsize = 6 mm needles. Now that I AM a knitter, I think it’s more like 7mm so you’ll have to make your own swatch and see what works best for you!) There are 46 needles on the machine and using Deborah Norville Everyday Soft Worsted it made a tube about 15 inches in circumference. Crocheters, measure a hat you know fits well and using the same type yarn and hook size, make your tube the same circumference as the bottom of your existing hat! Loomers will know just what loom to use to achieve the size they want!! For smaller sizes, simply change the length of your hat. Here’s a handy chart to help! how do you cast on & bind off to have a drawstring closing at both ends? Just your basic cast on and cast off. When you pull the loose yarn at either end, it naturally makes a “drawstring.” No special technique. Thank you very much for making your video on this hat and for this blog post. I have the Addi Express and the Addi king size and I am fixing to make some hats for a teen shelter. I already make baby and preemie hats for a hospital in crochet, knit and loom knit. Glad I could help! They’re fun little machines!